The media and press are most certainly also passionate about analytics. 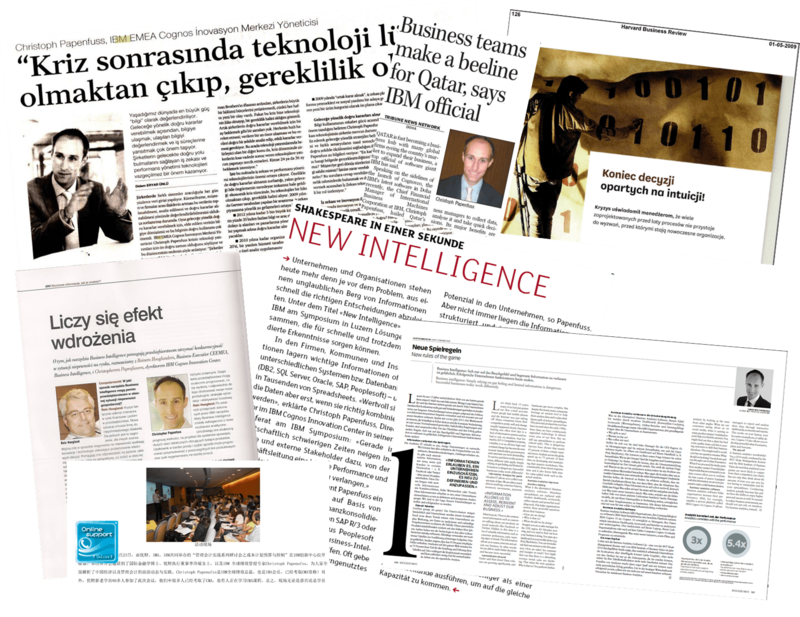 I therefore frequently have the opportunity to share my thoughts about IoT, operational intelligence and business analytics. 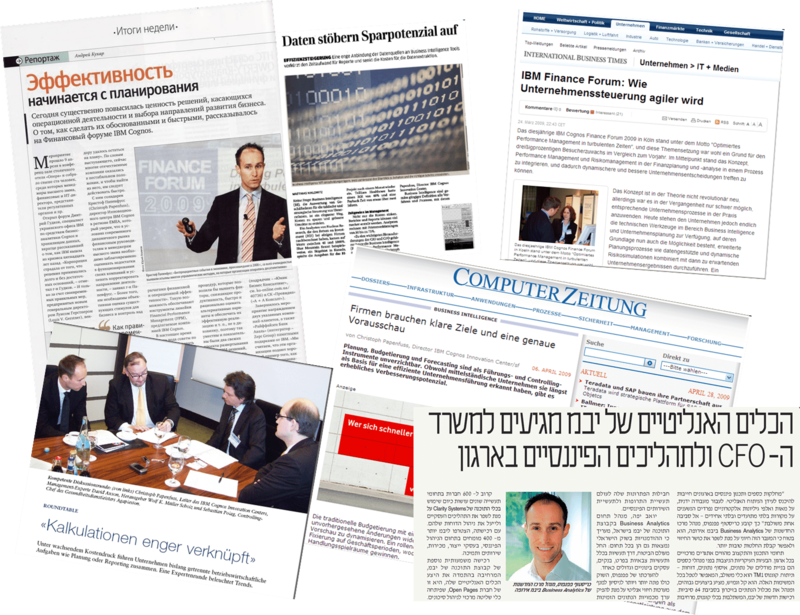 Publications range from the ubiquitous HBR to international IT publications in various countries to newspapers and even a lead article in the frequent flyer magazine of Austrian Airline. Here are some sample articles & posts. In Deutschland fehlt der Wille etwas zu tun. Die IoT Plattform ist tot! Ist prädiktive Wartung die nächste Killer App?